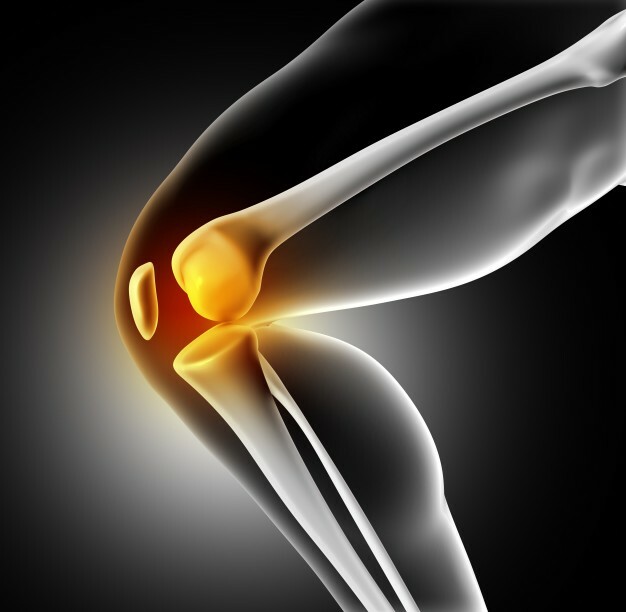 Knee pain is a common problem which can originate in any bony structures compromising. The knee joint replacement (femur, tibia, fibula), the knee cap (patella) the ligaments and cartilage(meniscus) of the knee. Knee pain can affect people of all the ages. Our Center your dedicated physical therapist will create a “Personalized Recovery Plan” combining. A progressive physical therapy, Pilates training and one-on-one customized care to insure you enjoy an optimal treatment experience. We will work with you to effectively improve mobility and motion. Eliminate pain and avoid surgery.